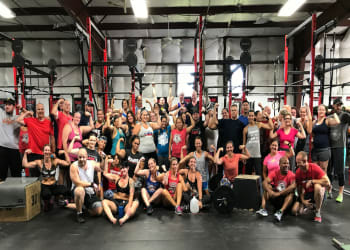 If you are sick of tedious and boring workouts, and are looking for something exciting, challenging, and fulfilling, then CrossFit in Fredericksburg is for you! 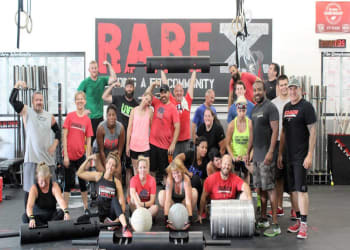 At RARE CrossFit, we are a tight-knit community of like-minded individuals who love fitness. 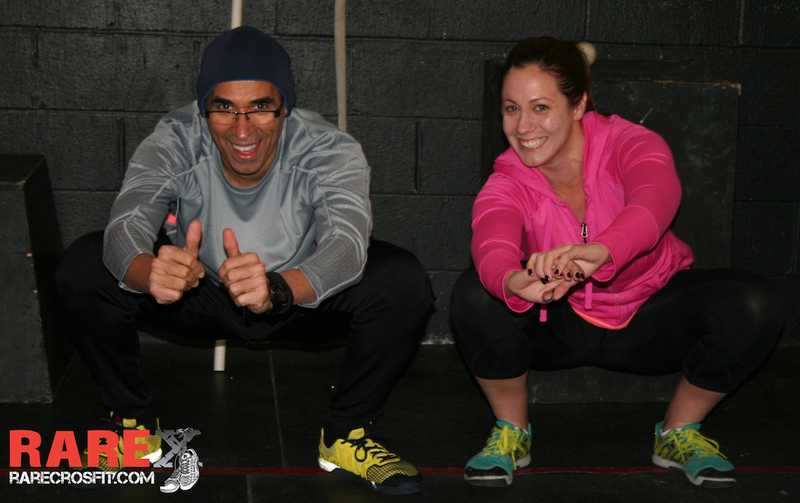 Our CrossFit group classes are expertly coached and offer great motivation to challenge your fitness, learn proper training mechanics, and put the fun back into working out! We offer two group fitness programs based on your individual goals, fitness level, and preferences. Each class is designed to teach and coach you to excellence! So what makes CrossFit different? We teach you functional movements that can be altered to your specific needs and goals. Our coaches are 100% dedicated to your success in and out of the gym. 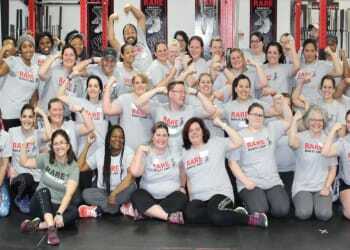 We believe that success starts with a healthy mind and body; and at CrossFit in Fredericksburg, that's exactly what we stand for. Sign Up Today! Proudly Serving Chancellor and Fredericksburg areas. 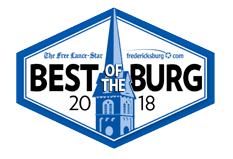 If you are interested in learning more about CrossFit in Fredericksburg, please fill out the short form on the right side of this page. We can't wait to start working with you soon!